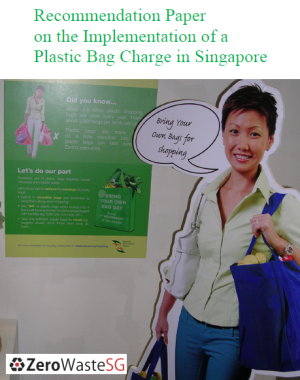 Singapore, 3 July 2012 – Following the success of the first Singapore Packaging Agreement (SPA), signatories have expressed keen interest in continuing their participation in the programme. The second SPA commenced on 1 July 2012, and the companies who have signed on voluntarily will work together to achieve a total annual reduction of 6,500 tons of packaging waste by 2015. In 2011, the annual waste reduction was close to 3,000 tons. By the end of the first SPA there were 139 signatories, and this new SPA aims to increase the number of signatories to 315 by 2015. The second SPA was announced at the WasteMet Asia 2012 Networking Dinner, part of the inaugural CleanEnviro Summit Singapore. By Grace Chua, The Straits Times, 6 Oct 2011. Companies here have cut back on 7,100 tonnes of product packaging in the last four years, and saved $14.9 million in the process. 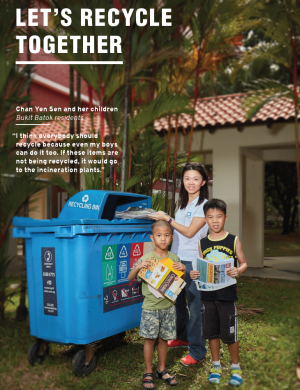 They are signatories to the Singapore Packaging Agreement, a five-year programme started in 2007 to reduce waste. For example, Asia Pacific Breweries made its aluminium cans thinner. This saves the firm, which produces 45 million cans of Tiger, Heineken and other drinks, 7.9 tonnes of the metal a year. And food giant Nestle Singapore saves about 30 tonnes of plastic laminate material a year after making its Milo-powder packages shorter. They were among 21 firms which received 3R Packaging Awards yesterday from Dr Vivian Balakrishnan, Minister for the Environment and Water Resources, at the start of the Regional 3R Forum waste-management conference. By Today, 6 Oct 2011. 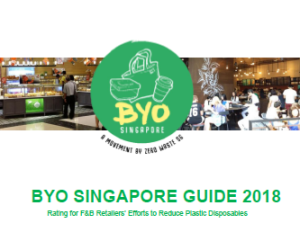 The 127 companies that have pledged to reduce packaging waste have together reduced 7,100 tonnes of waste and saved a total of S$14.9 million in costs over four years, as the Singapore Packaging Agreement enters its fifth and final year. 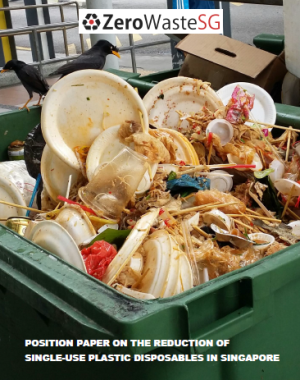 Their efforts were commended by Minister for the Environment and Water Resources Vivian Balakrishnan, who handed out the 3R Packaging Awards to 21 of the companies at the third Regional 3R Forum, which opened yesterday. 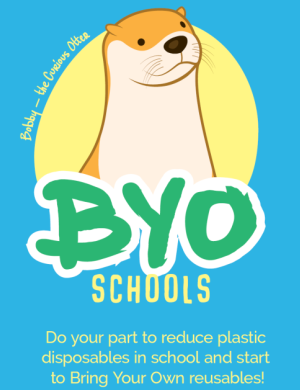 The agreement provided a platform for signatories to collaborate with the Government on better production processes as well as product and packaging design to reduce waste over five years. They include the private sector, industry groups, recyclers, government and non-governmental organisations. The Singapore Packaging Agreement signatories received the 3R Packaging Awards this morning at the Third Meeting of the Regional 3R Forum in Asia, held at Sheraton Towers Singapore for their efforts to reduce packaging waste. 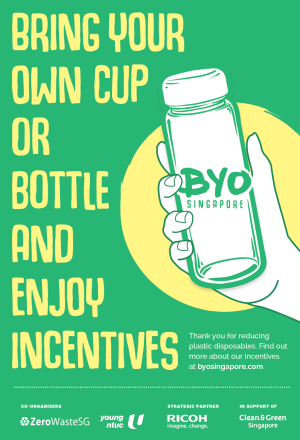 The Singapore Packaging Agreement (SPA) is a voluntary programme by the industry, the National Environment Agency (NEA), and NGOs to reduce the amount of waste from product packaging through improvements in product packaging design and packaging processes. The annual 3R Packaging Awards have been presented by NEA since 2008 to recognise the signatories of SPA for their efforts.